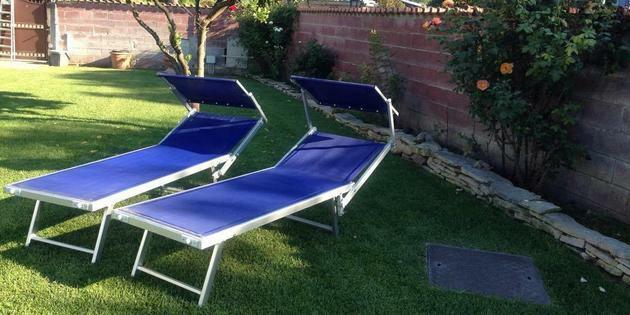 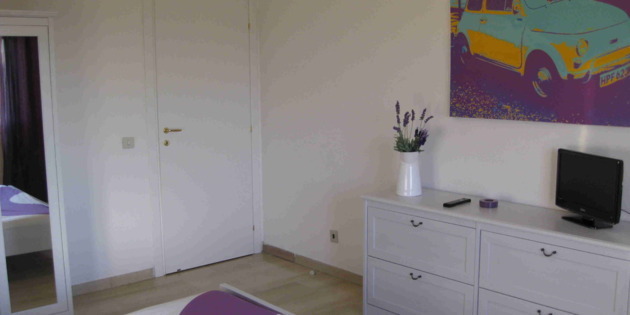 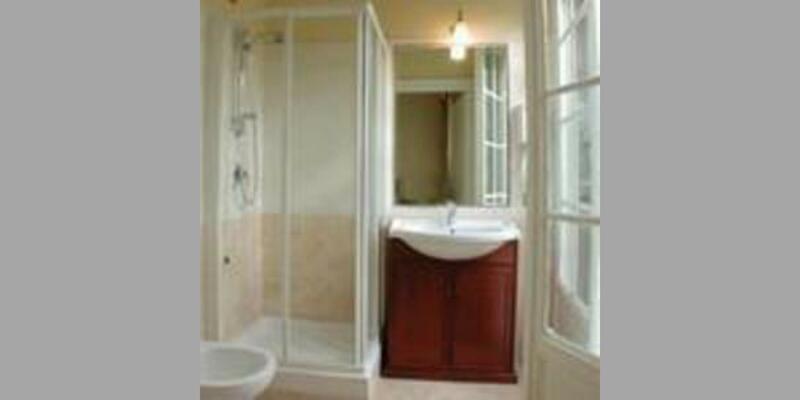 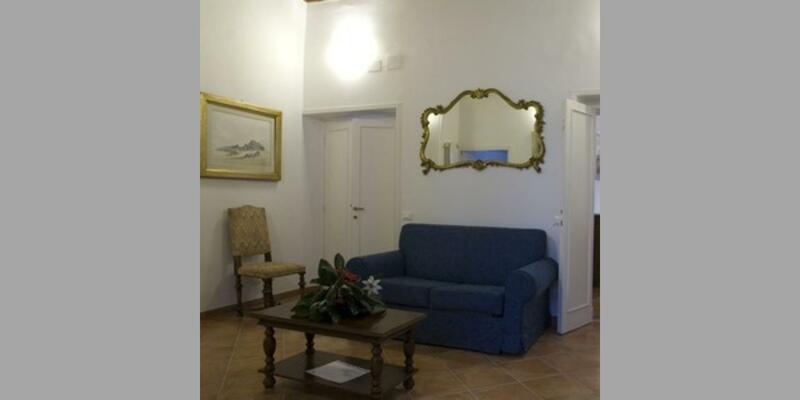 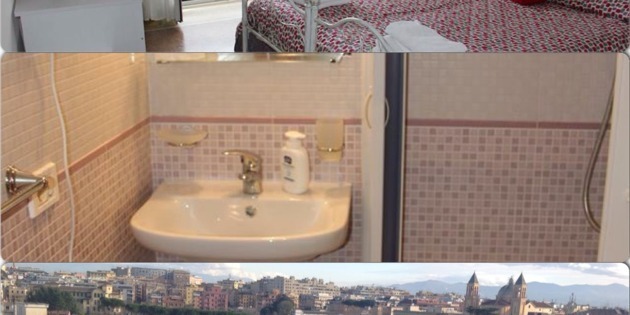 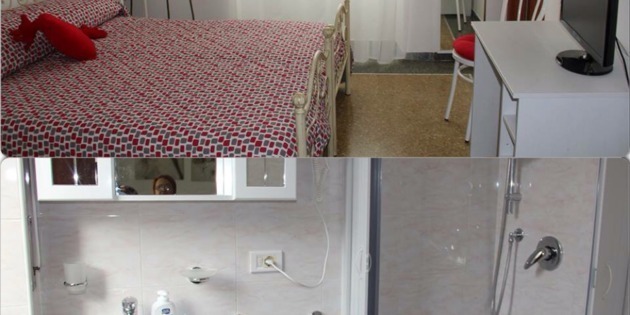 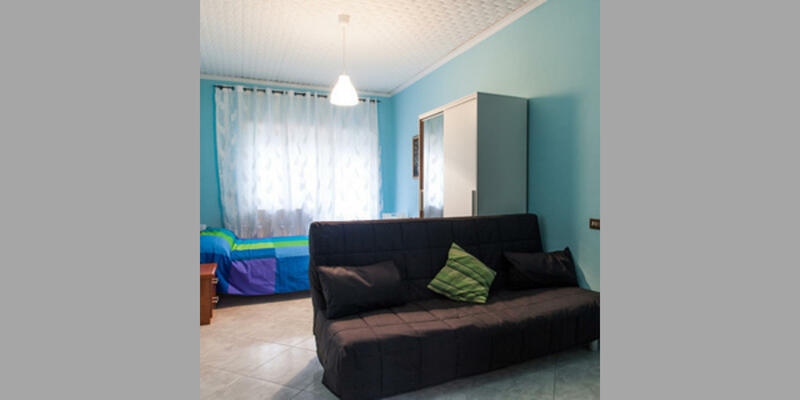 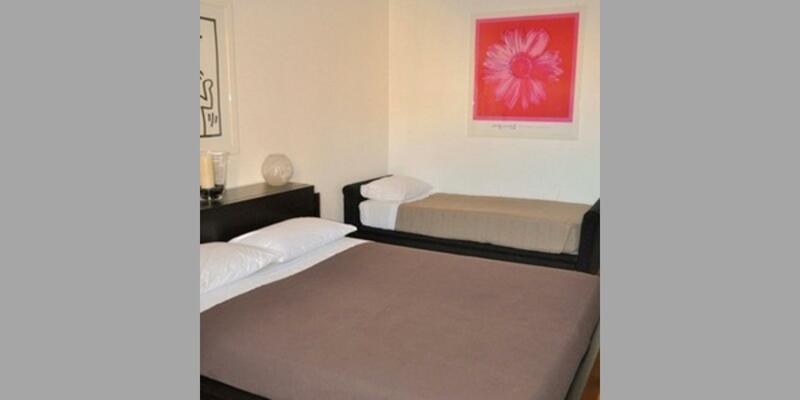 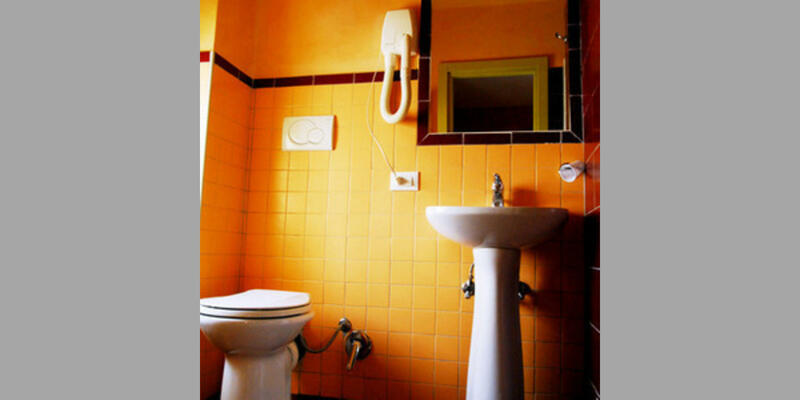 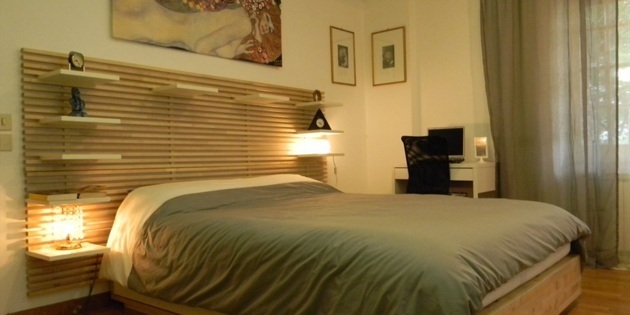 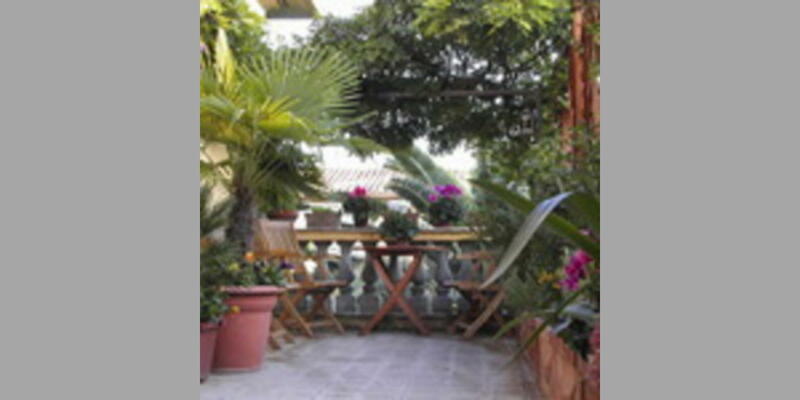 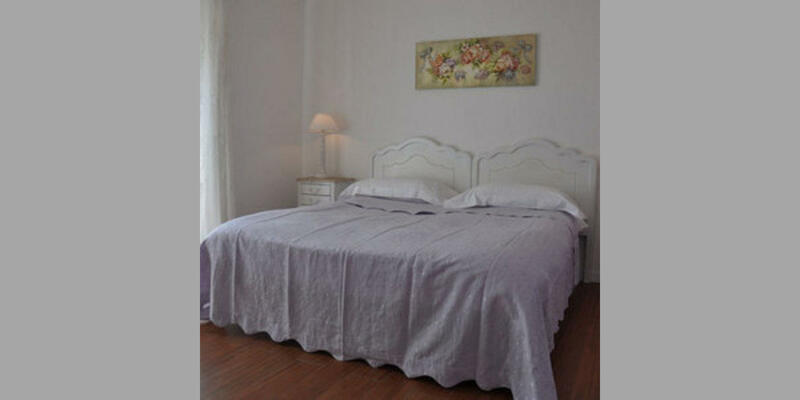 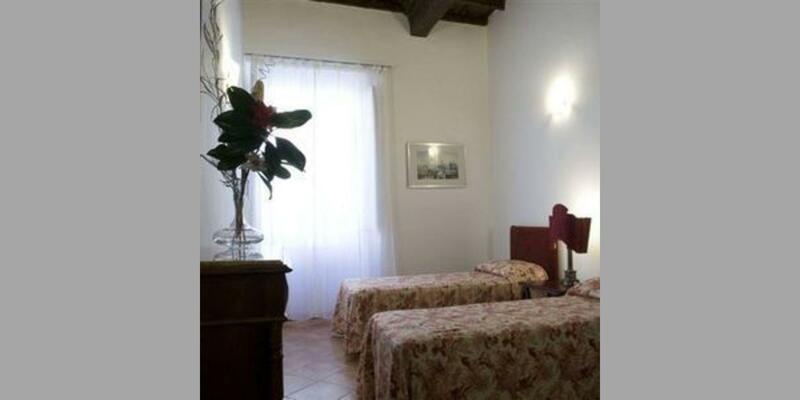 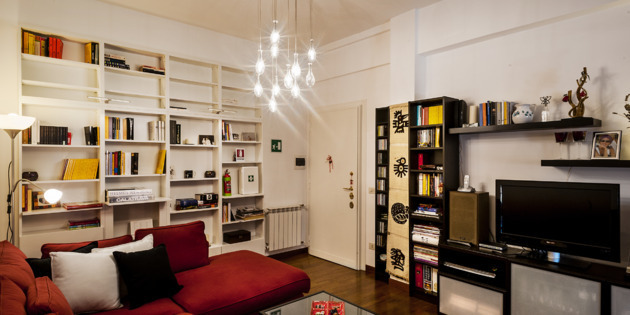 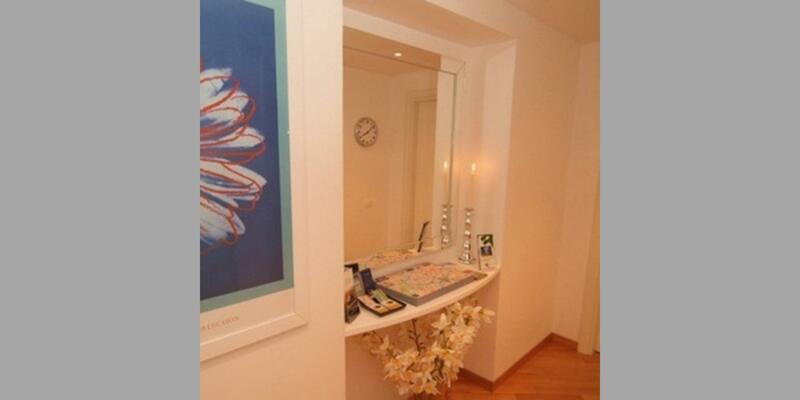 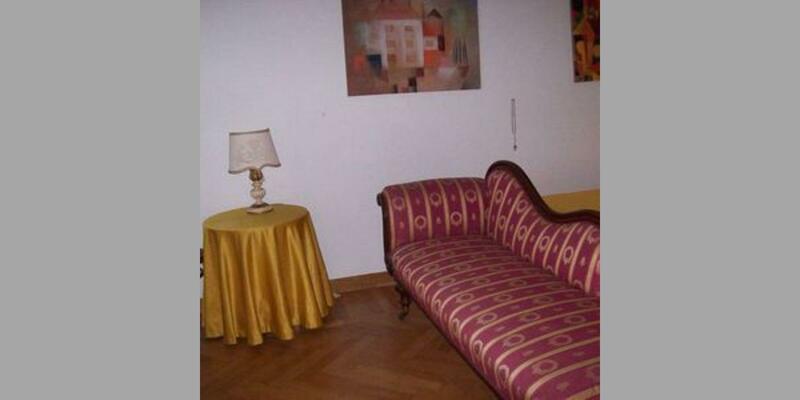 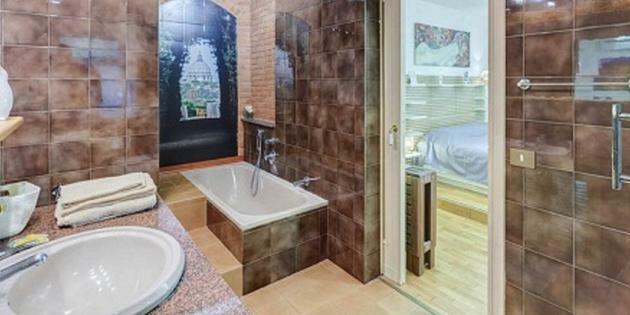 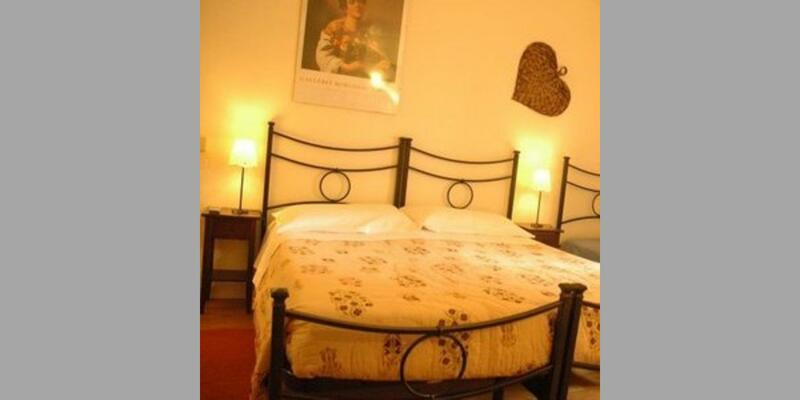 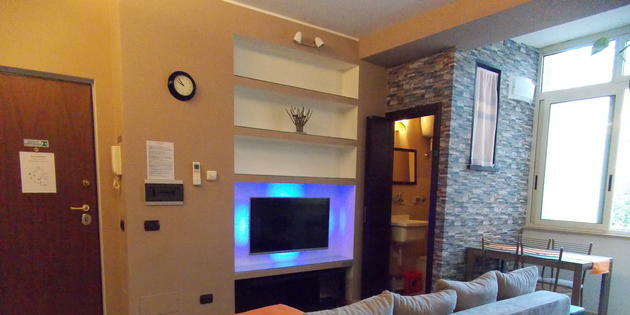 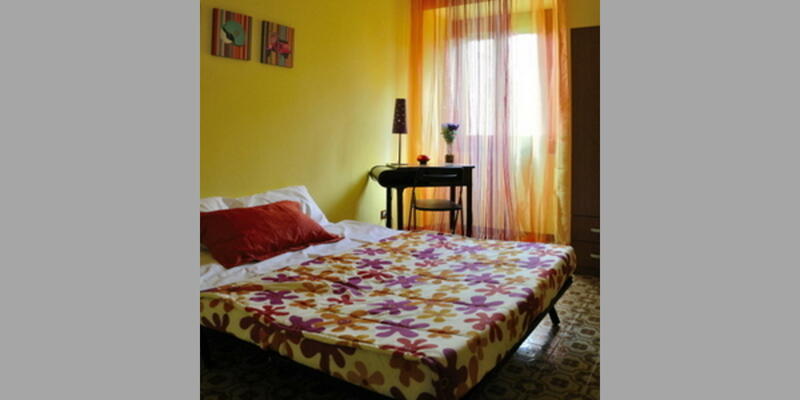 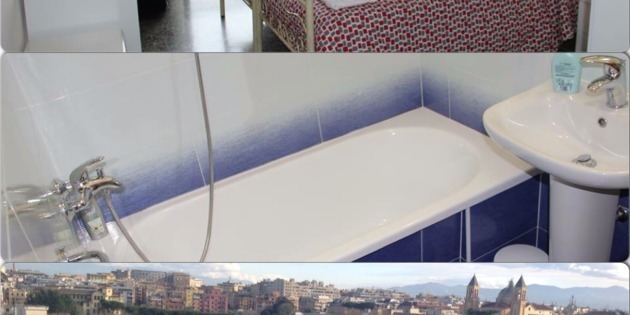 Guest House Rome is available on the Bed & Breakfast italia network. 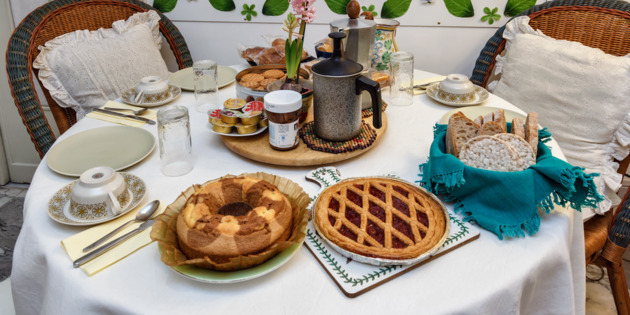 Choose family hospitality to visit the eternal city and discover the hidden secrets only someone who lives in Rome day in and day out can reveal. 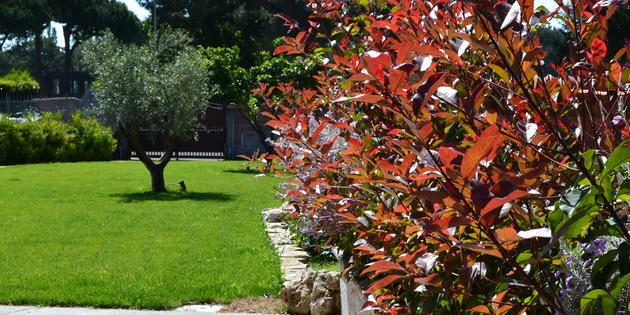 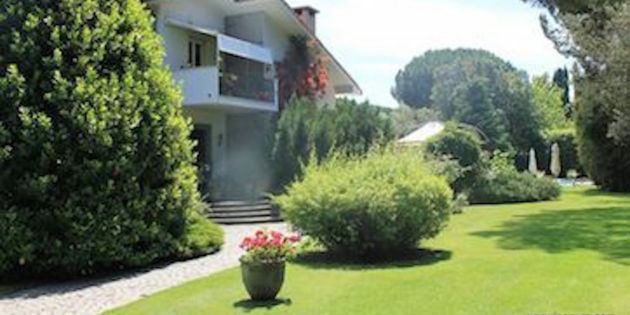 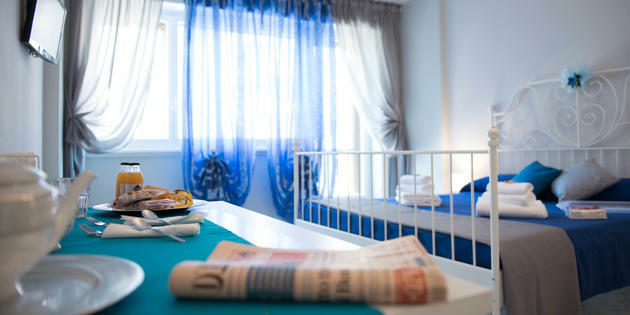 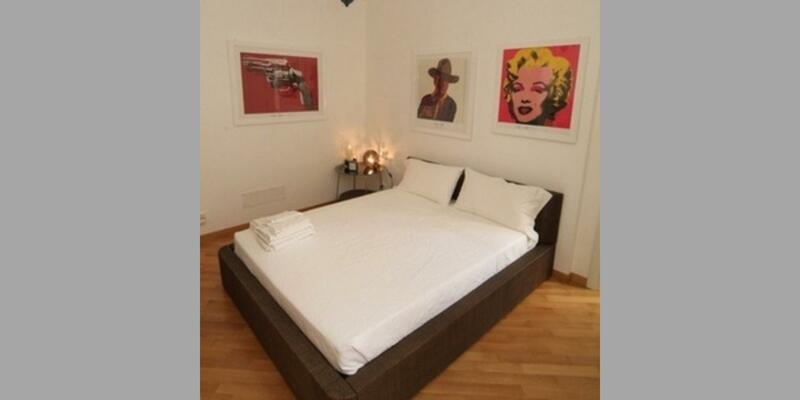 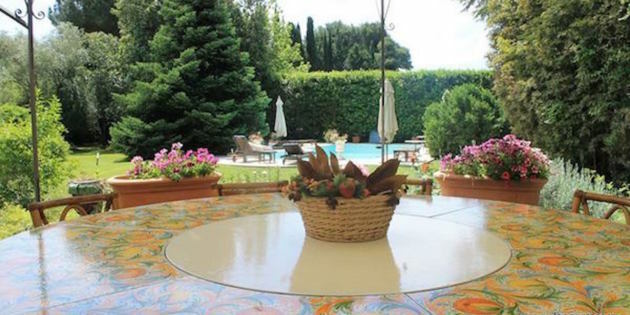 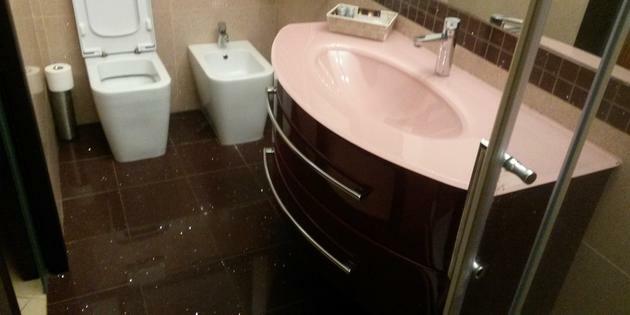 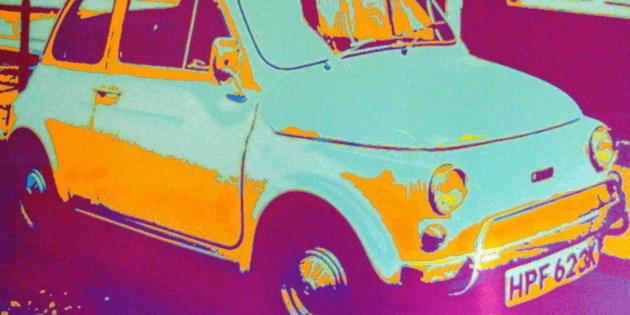 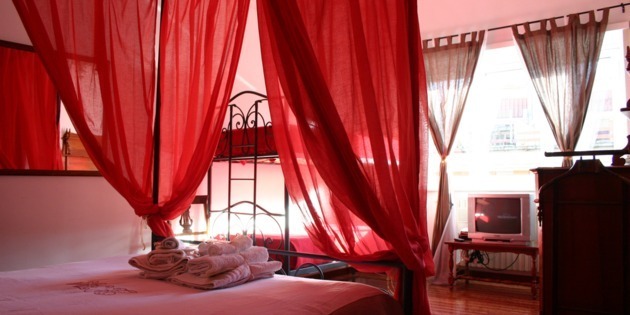 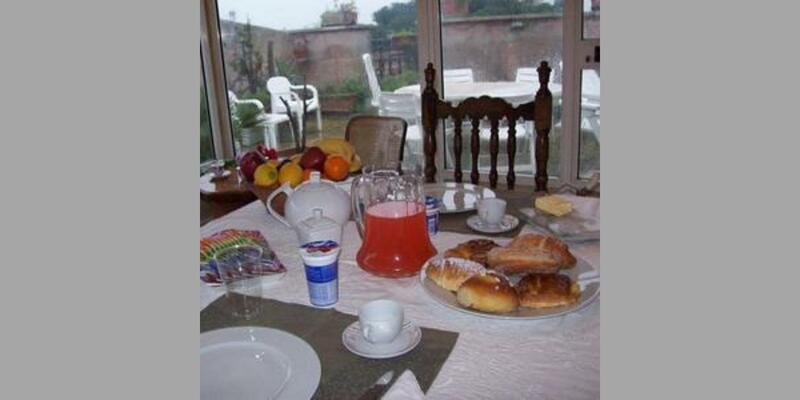 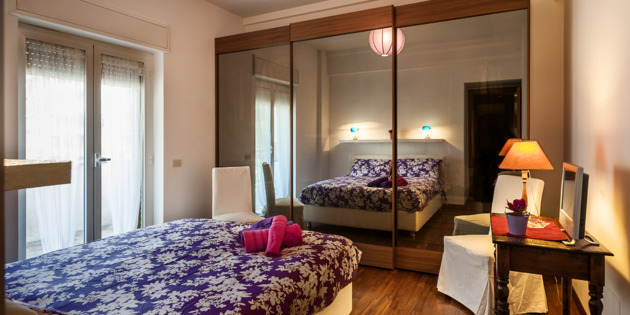 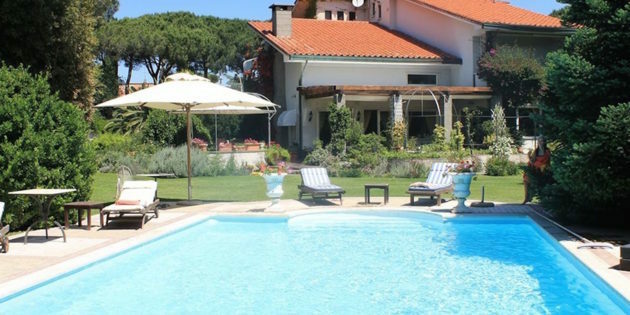 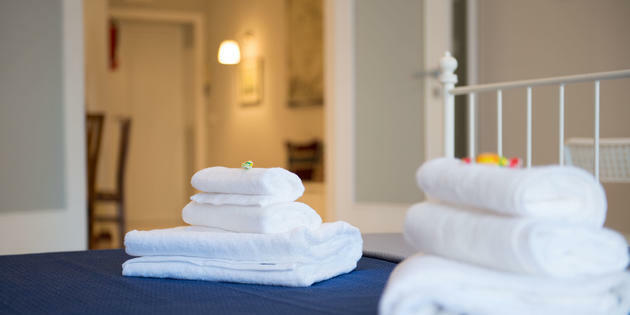 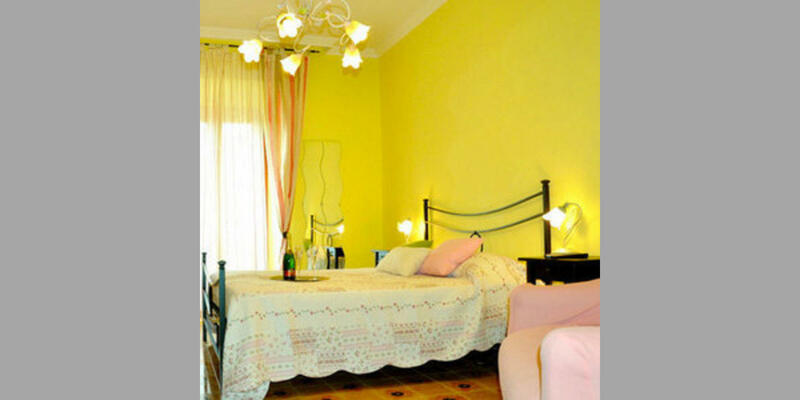 Bed & Breakfast italia, a leader in the sector for years, guarantees guests an impeccable level of quality and service. 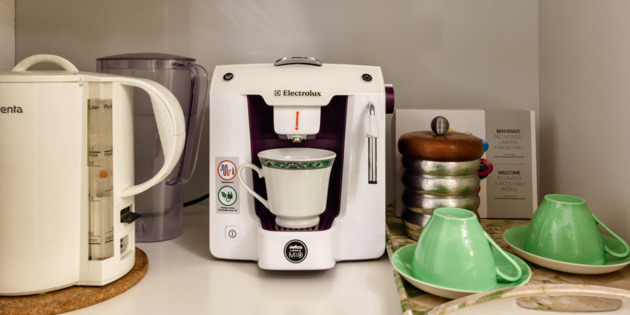 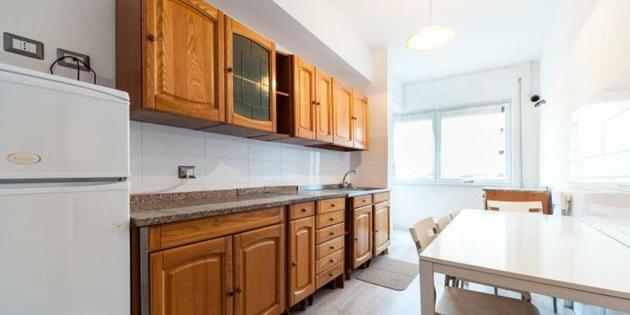 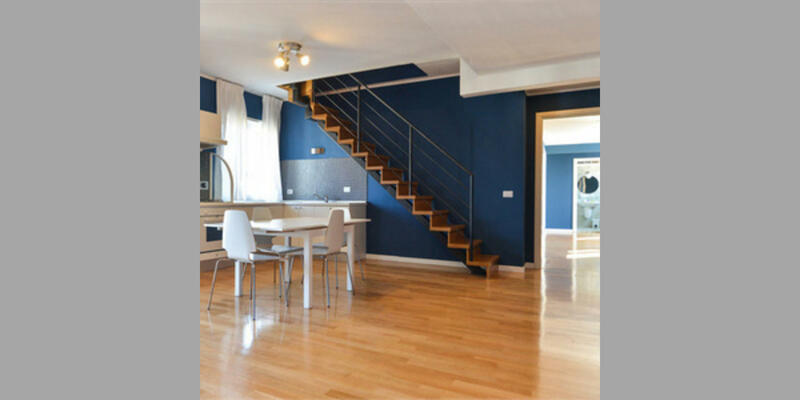 We allow you to choose between numerous price ranges and standards. 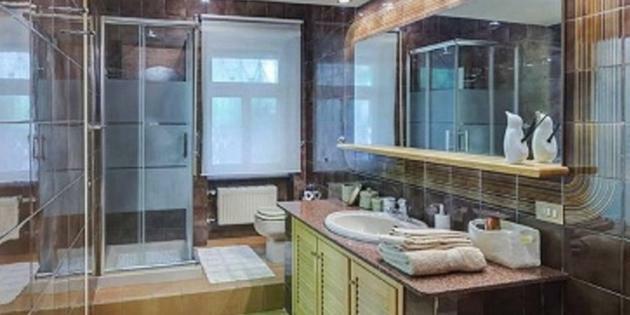 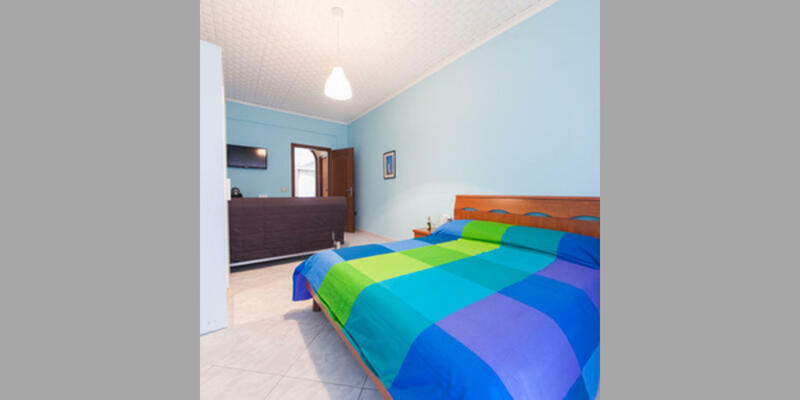 Use the search filters to choose the accommodation that's perfect for you. 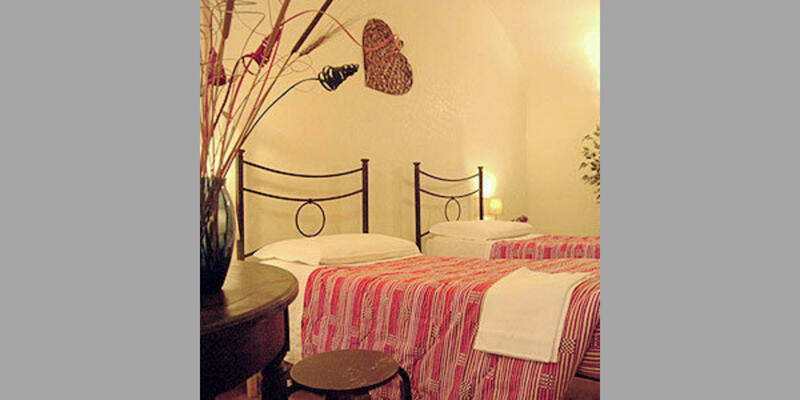 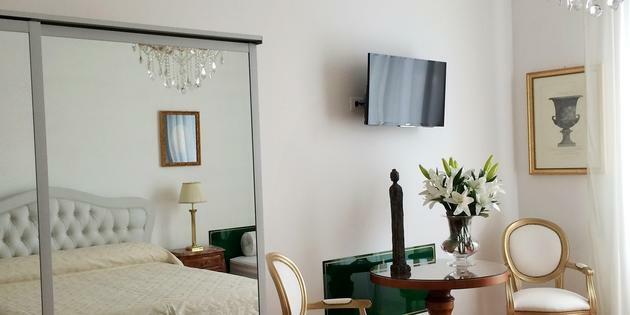 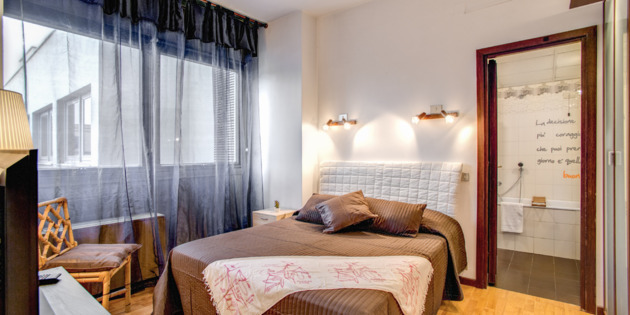 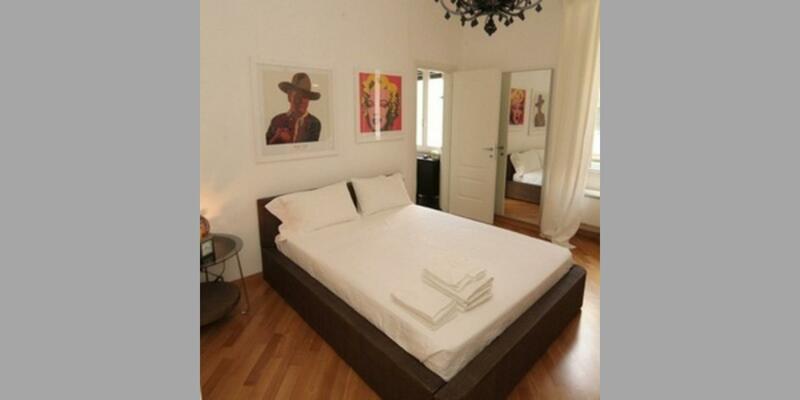 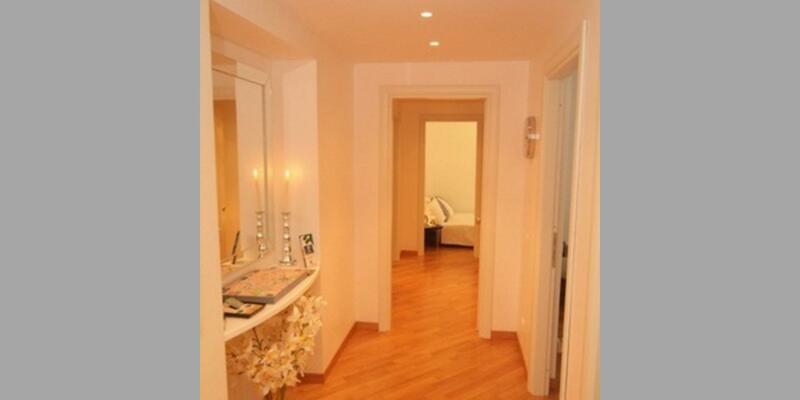 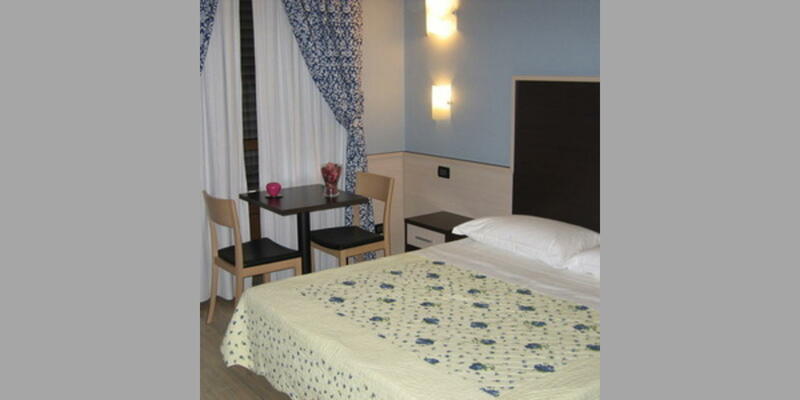 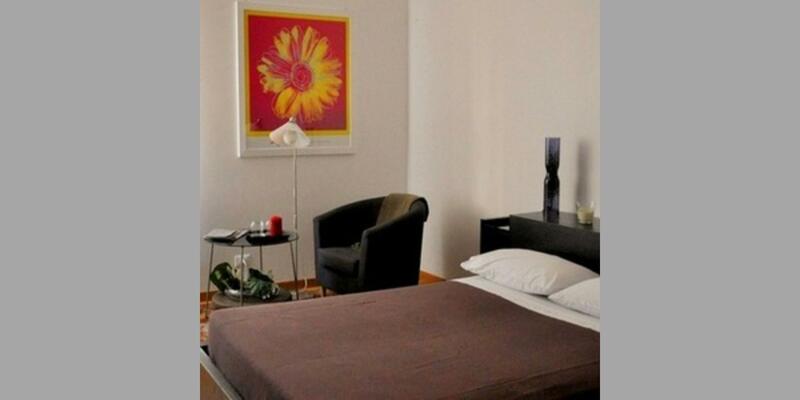 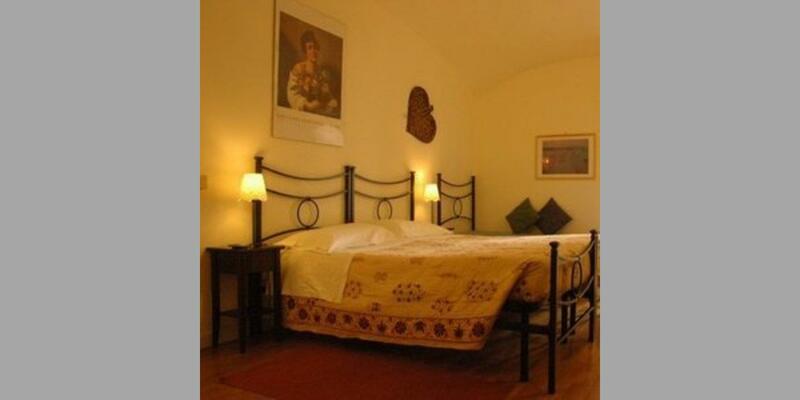 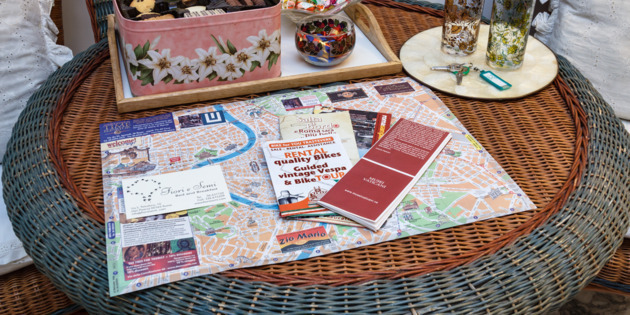 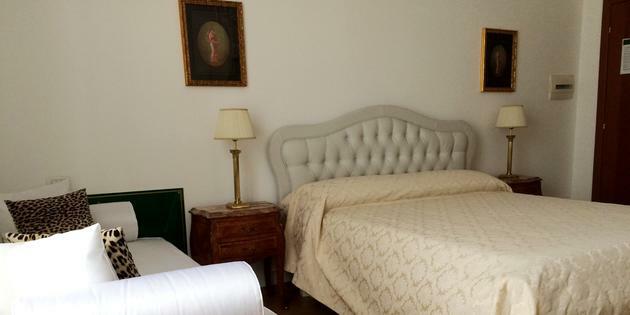 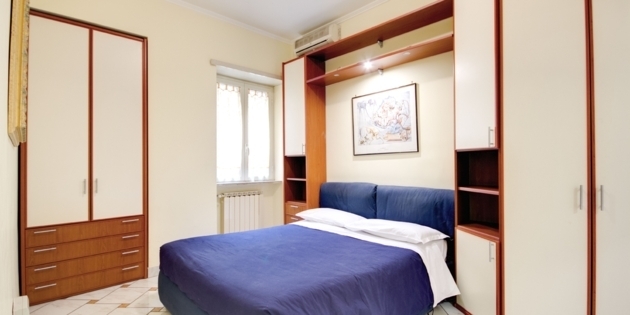 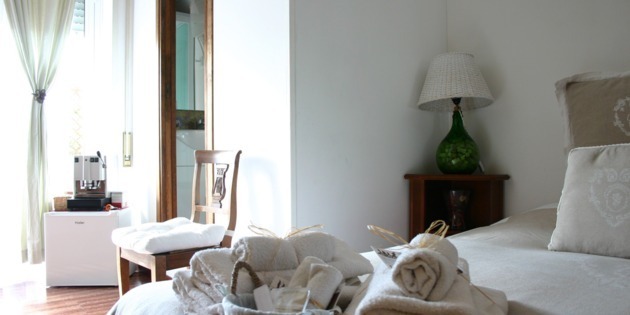 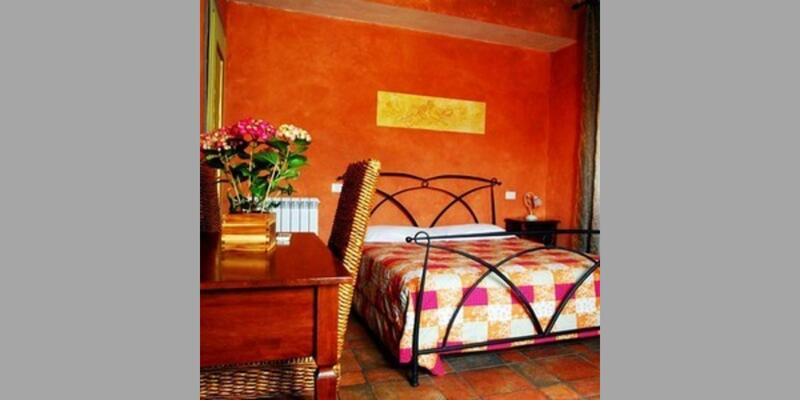 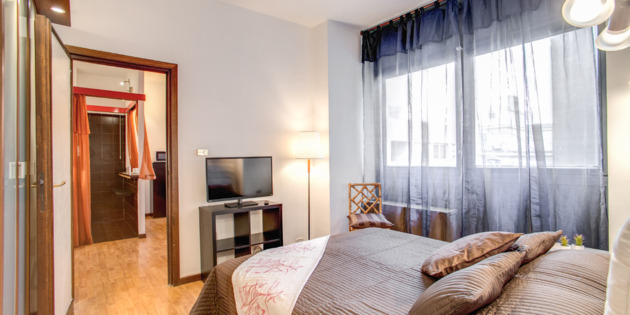 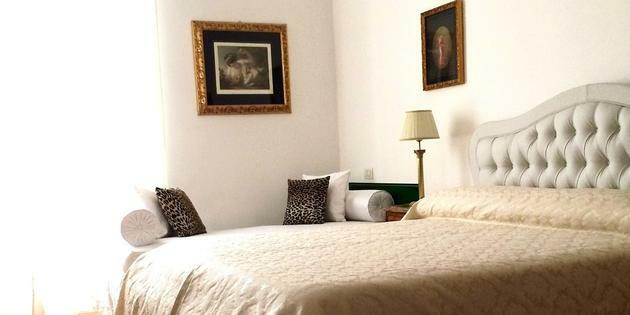 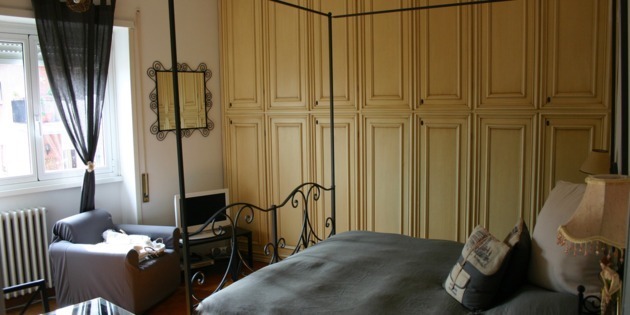 Our bed and breakfast offers guests a quiet and refined stay in the heart of Rome. 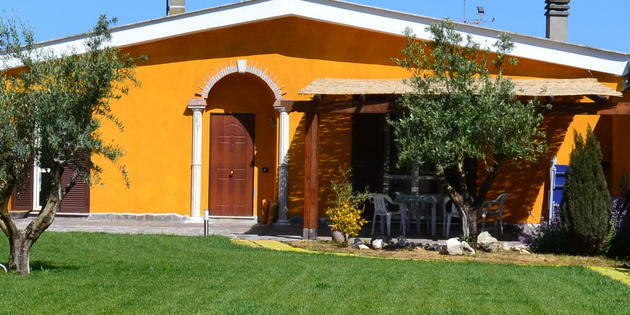 Casal Palocco is a small residential area south of Rome. 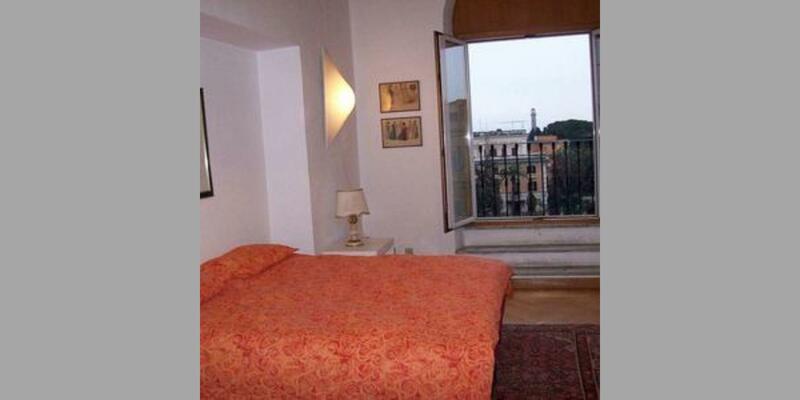 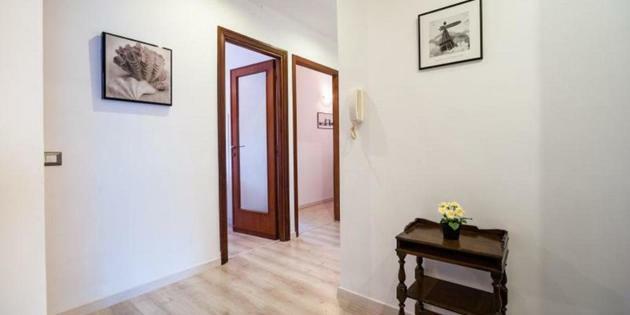 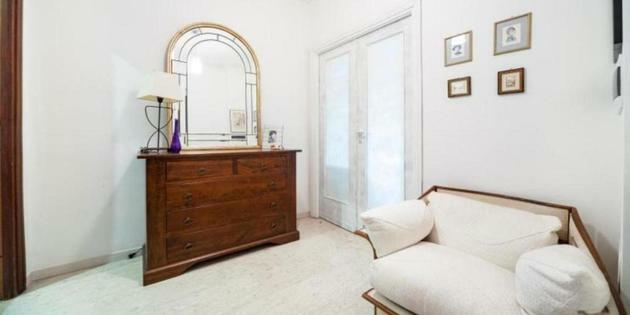 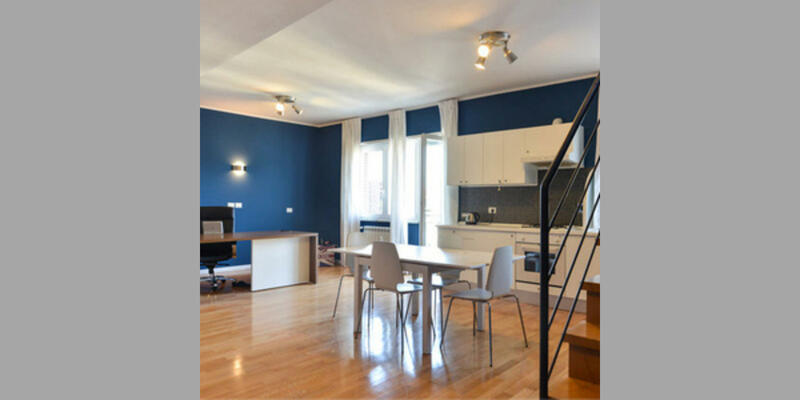 Imagine an entire apartment at your disposal in the center of Rome, few minutes from St. Peter's Basilica and the Vatican. 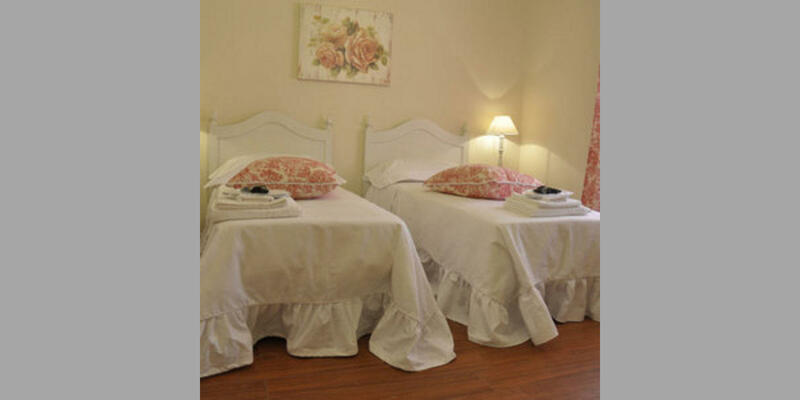 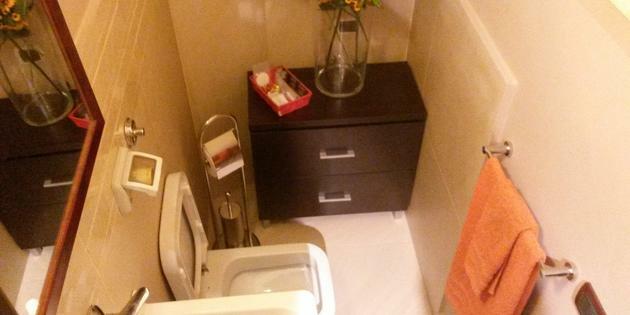 The Bed & Breakfast features rooms with air conditioning and free WiFi. 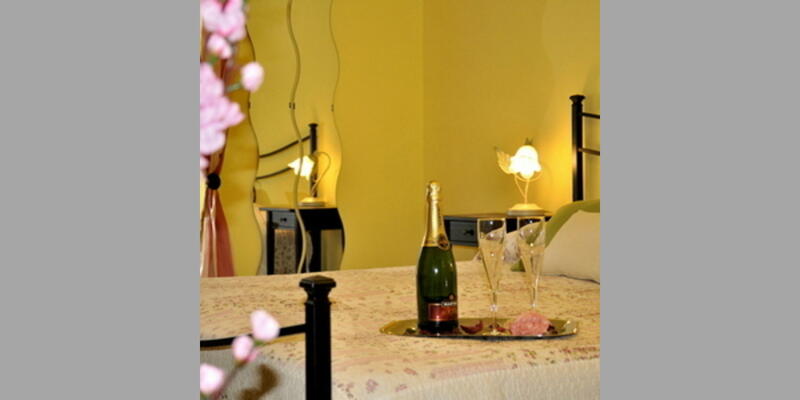 Guests can use the on-site bar. 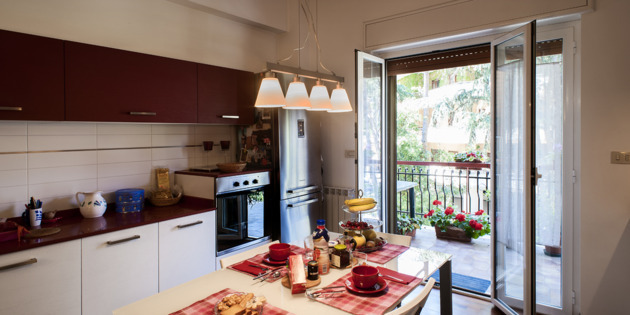 Our room is in Monteverde, a beautiful and quiet residential area that overlooks Trastevere on one side and St. Peter on the other side.